The threat of being summarily divorced, of being thrown out of one’s home and of becoming dependent on a father, a brother or a son is finally taken care of. Really? Has the proverbial sword perpetually hanging over the Muslim woman’s head finally been removed? The Muslim women have been fighting for this for years, the decision of the honorable court has been welcomed with jubilation and women’s groups all over the country deserve this happiness. But as with every joy come the apprehensions. Triple Talaq has been made illegal but what does this decision give the Muslim woman? A short period of two months and twenty days to try and persuade the man to forgo the idea of divorcing her, overcome his anger/intoxication/impulse, bring moral and social pressure on him through moderation of friends and relatives and to put her own financial and social responsibilities in order. But it is still the man who takes the final decision to divorce the woman. The honourable court has made no comment on the woman’s right to contest the decision of the man to divorce; she just has to accept it. Nowhere is there a mention of a woman’s ‘right to choice’ and that she should also be able walk out of the marriage with as much ease as a man. The Ullema and AIMPLB claim the Quran has a provision for ‘Khula’ which is a woman’s right to ask for a divorce. The difference is that a woman has to ask/request a ‘khula’ and often the man refuses because in a patriarchal set up men feel humiliated if a woman decides to walk out of a marriage. The woman then has to persuade, beg, cajole him and often offer him money or a property. She also has to forgo her dower or ‘meher’ or return it if she has already been given it. Even when the man finally agrees to the divorce, it is he who pronounces the ‘Talaq’ and ends the relationship and not the woman. The Muslim man need not pronounce ‘Talaq’ to the woman demanding ‘khula’ still the Islamic law allows him to marry again since he can have four wives and still not divorce the first one. 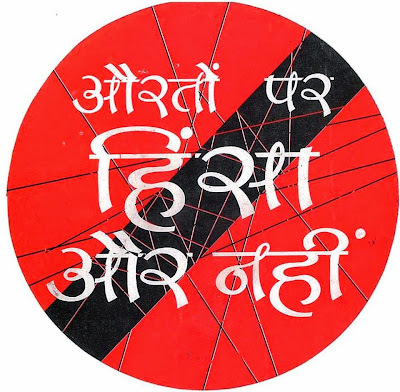 A 2015 survey of about 5,000 women across 10 states by the Bharatiya Muslim Mahila Andolan (BMMA) found that over 90% wanted an end to polygamy and triple talaq. 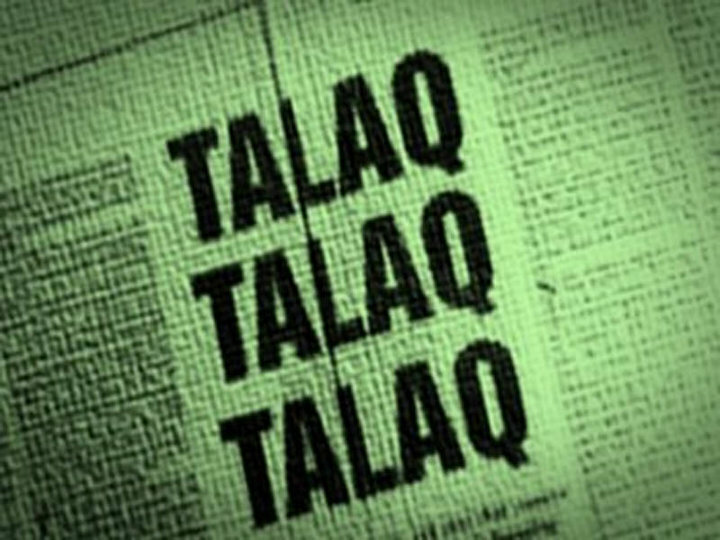 Of the divorced women surveyed, 78% had been given triple talaq; 76 of these women had to consummate a second marriage or Halala so that they could go back to their former husbands. Halala is the most humiliating punishment where a divorced woman wishing to be reunited with her former husband has to be married to another man first and divorced before she can do so. Though this decision is being compared to Shah Bano;s case, it is important to remember that Shah Bano was asking for maintenance. Nowhere does this judgement talk of a woman’s right to maintenance or the custody of her children. The onus is now on the Parliament to format a bill and see to it that a law comes into effect. The BJP has a thumping majority and the bill can sail through both the houses if they will it. The question is that will the drafted bill contain all this issues which would acknowledge and provide the same Constitutional rights to the Indian Muslim woman as the Hindu woman? Political parties have so far used this issue more to ‘thumb nose’ or ‘protect’ the Muslim community than to provide gender justice. Now the Congress, the BJP seem to be on the same page and the Prime Minister has welcomed the decision of the court. The next six sessions before the country goes for the next general elections are the ones to watch and pressurize the government into doing so. Asadudin Owaisi and others have already begun talking and condemning the Uniform Civil Code which was part of the BJP’s Election Manifesto. They are apprehensive that this verdict might become the first step towards the UCC. Hopefully this would allow public discussion on personal laws of different religions, not just by the religious heads and scholars but also by the general public and concerned citizens and would encourage a cross-faith dialogue to build a Civil Code that would provide justice and equality to all Indians. It is a long road ahead; it is full of pitfalls and obstacles but it does lead to the destination. For the moment the decision is to trudge one step at a time. This might seem like a sane and well thought out decision, but it also means that it can be contested and that the opponent can formulate a strategy making further progress more difficult. Within days of the judgement being celebrated three cases of instant talaq have been reported from Uttar Pradesh; a prominent Imam has announce that Triple alqa shall continue even if it is made punishable. Sensitization and awareness within the community and the clergy are major issues. Already the road is developing more hurdles than expected. The question is will the Muslim woman keep walking it? She is also a author of many short stories and two rematkable books, MY GOD IS A WOMAN and DENIED BY ALLAH.